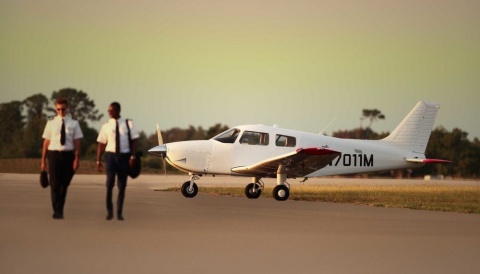 Aircraft manufacturer Remos AG announced today that both companies will be merged. This transaction is a logical continuation of the successful cooperation that started in 2014 whereby Remos AG has been producing structural composite parts for Stemme and ECARYS aircraft. The agreement has been unanimously approved by both companies’ supervisory boards. Both brands will continue to market their existing products under the existing brand names. The new organization will operate under the name Stemme AG. 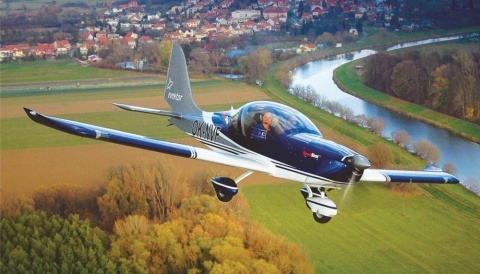 The manufacturing facilities in Pasewalk and Strausberg will remain in operation whereas it is planned to increase production capacity at the Remos facility in Pasewalk in order to meet the growing demand especially for Stemme and ECARYS aircraft. The production of Remos aircraft will continue in Pasewalk. The transaction brings together two companies and their respective excellent skills represented by their employees in Germany, building on the proven success of their existing cooperation since 2014. Uniting innovative technology, common cultures and values will enable a rapid integration. Hanns-Friedrich Begemann, CEO of Remos AG, welcomed the merger as a logical consequence of the successful existing cooperation and development of the respective markets. The combination of both companies is the right path forward for both companies, particularly with regard to the development of the utility business for Stemme AG. 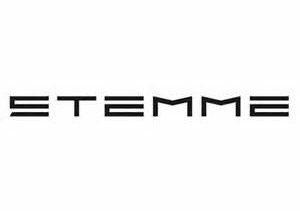 Stemme AG is a certified international, mid-size aircraft design, -manufacturing and maintenance company located in Strausberg, Germany. Stemme is a technology leader in its market with long term expertise in producing high performance aircraft with composite structure. It provides the highly innovative S12 and S10 to private customers, and the ECARYS ES15 utility aircraft to professional customers. Stemme markets and sells its aircraft worldwide. Stemme USA services North America. More than 250 aircraft have been sold worldwide and more than 30 are on order. 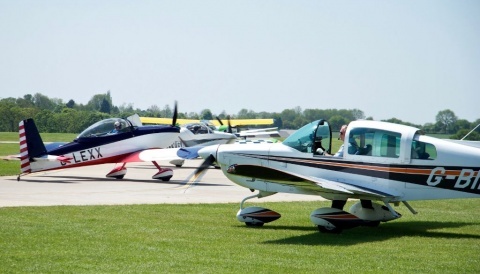 REMOS AG is a manufacturer of ultralight aircraft, based in Pasewalk, Mecklenburg-Vorpommern. REMOS GXiS and REMOS GXNXT (USA: GXnXES) are sold worldwide with a maximum take-off weight of 600 kg (1320 lbs) in the LSA category and a maximum weight of 472.5 kg in the Ultra-Light category. More than 450 REMOS aircraft have been sold all over the world; about 120 of those in the US.